MathNinja.Org » Math Teacher By Day. Deadly Ninja By Night. Back by popular demand this summer, Anthony Gillespey the founder of MathNinja.Org and coach of the State 5A TMSCA Number Sense, Calculator, and General Math Champions will be hosting weekly online summer classes for all 3 TMSCA Math Events and Basics of MATHCOUNTS. The classes sizes will be kept small so make sure you sign up early. The cost per class is $125.00 dollars but if you sign up for 3 or more class each class after the first will be giving a $25.00 discount on each class. I typically charge $60.00 an hour for tutoring so this is a great bargain. All classes will be via the internet. All that is required is a computer, tablet, or phone with internet access and microphone. All classes will be recorded and sent to the class members. Here are some comments from those that took the class in the past. 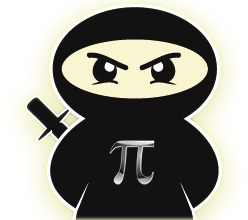 -I am a relatively new coach to a TMSCA team for Number Sense, General Math, and Calculator. Taking the Number Sense classes 1 and 2 and General Math was a great experience! Anthony did a great job of clearly explaining, breaking down how concepts were related and gave really smart ways to apply math based reasoning to some interesting and complex math problems. These classes have helped my confidence in tackling math problems that I, quite frankly, don’t really remember anymore! Having the videos available to refer back to during the year will be a great resource for me as well. I think these courses were a great investment for me as a coach and I would highly recommend the classes to others! -This was a great experience and I thoroughly enjoyed it! Thank you so much for all of the information you shared. I can’t wait to get back to my team and share with them the different strategies I learned from your course. -Classes were great I learned many new things and tricks that will help me get better and faster. THANK YOU! Sign up for 3 or more classes and save $25.00 per class after the first. Who: For 5th and 6th grader or those new to Number Sense. If you are scoring below a 150 on Number Sense tests this is the class for you. What : Basic number sense tricks ( typically the first two columns of the test) , along with test taking strategies, and rules of the test. This is a great overview for new coaches. Materials Needed: None, although purchasing my book Number Sense Workbook and Video Series is encouraged. Who: For returning 6th, 7th, and 8th graders scoring above 150 on Number Sense tests or any students that has previously enrolled the Number Sense Level 1. What: Advanced Number Sense Tricks (typically the last two columns) and advance forms of the basic tricks. It will be assumed that you know the foundations of Number Sense in this class. This is a great class for Coaches that would like to help their team get more competitive. Who: Any student new to Calculator Application Tests or those not familiar with a HP 35S calculator. This is a great overview for new coaches to the contest. 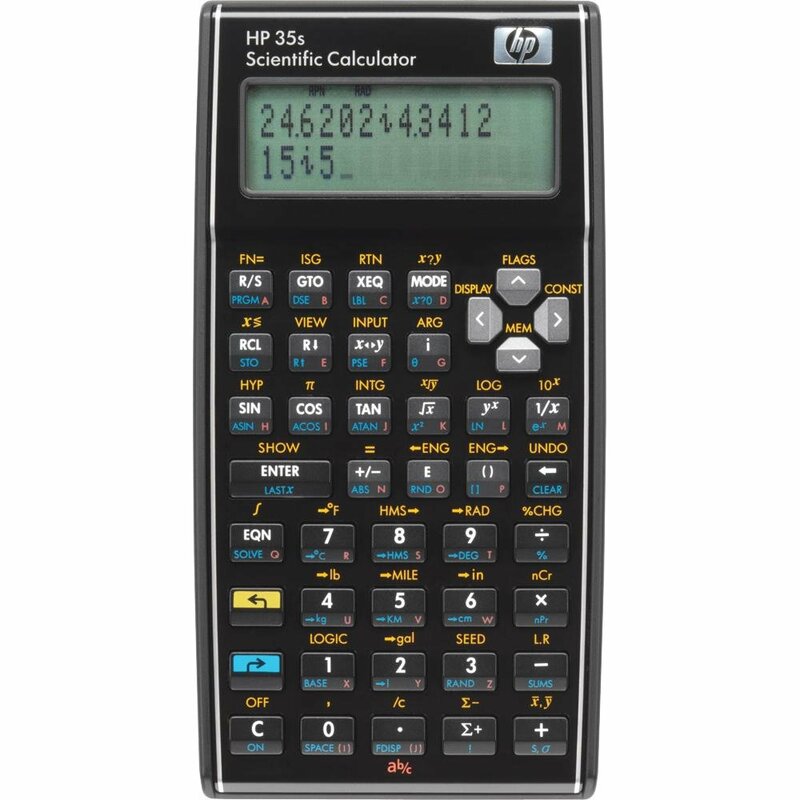 What: The basics of the HP 35s calculator, learning correct key presses for ALL number problems on the test, the rules, and test taking strategies. The basic word problems and formulas on the test will also be taught. 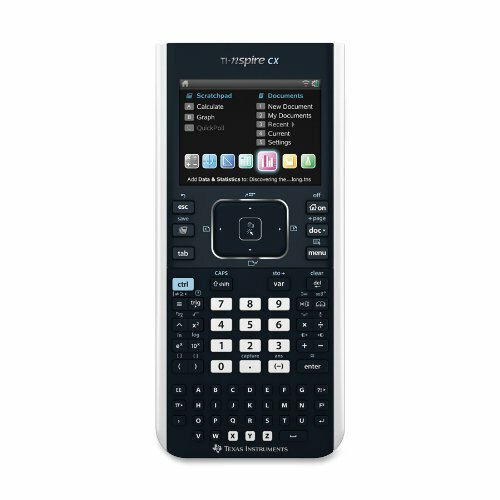 Who: Students that are already familiar with the HP 35s calculator or any student that has previously enrolled in Calculator Level 1 class. 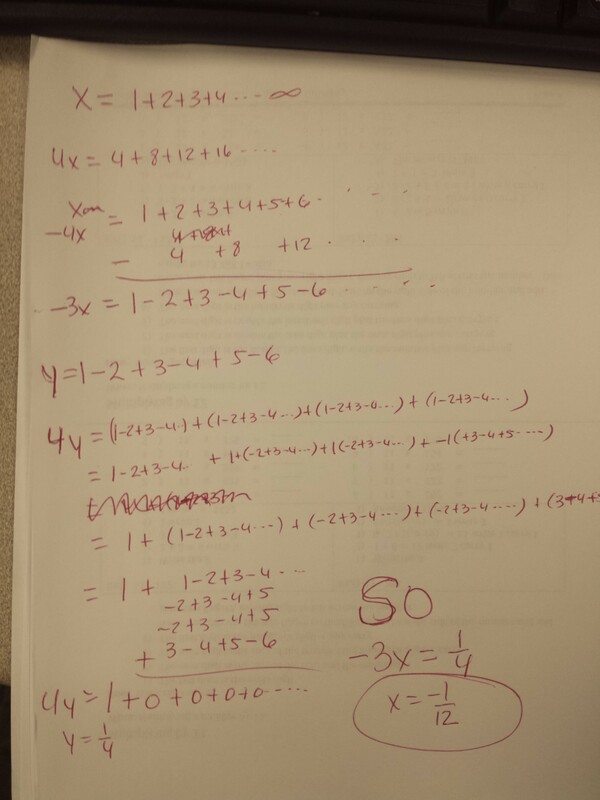 What: A thorough overview of the Word problems and picture problems on TMSCA Calculator Tests. Along with tips and tricks to increase your speed. Materials Needed: Purchase a HP 35s Calculator. 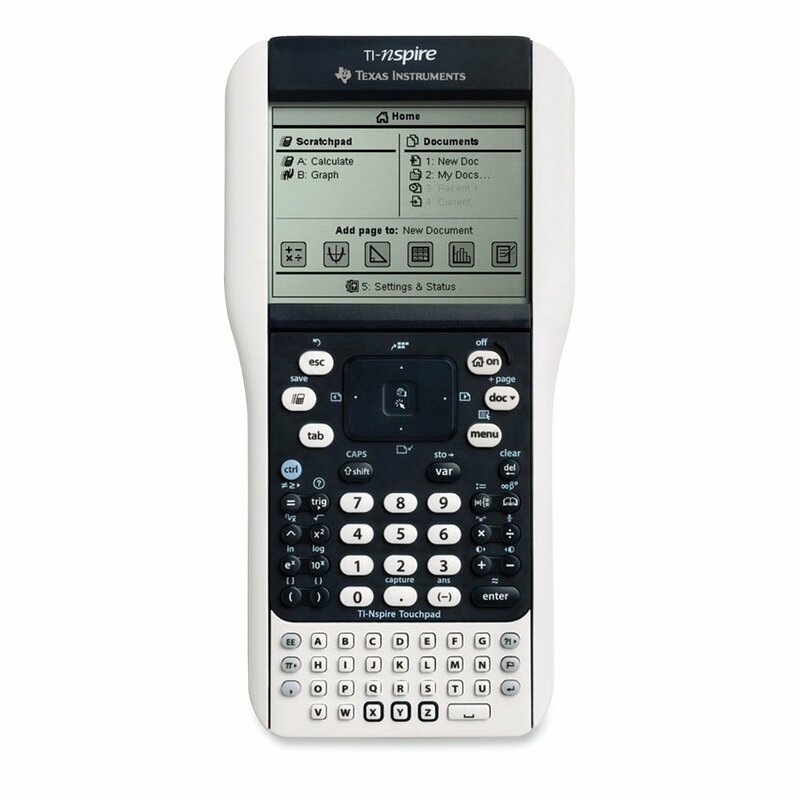 It is also highly encouraged to purchase a TI Nspire calculator. What: The Focus of the class will be on most important skills you need in order to become successful in MathCounts. We will cover Combinations, Permutations, Counting Principals, Number Theory, Advanced Geometry, and Advanced Algebra. Back by popular demand this December 28th through 30th, Anthony Gillespey the founder of MathNinja.Org and coach of the State 5A TMSCA Number Sense, Calculator, and General Math Champions will be hosting 3 day online Winter Break Advanced Number Sense Class. The class sizes will be kept small so make sure you sign up early. I typically charge $60.00 an hour for tutoring so this is a great bargain for 6 hours of classes for $125.00. All classes will be via internet. If you are unable to attend the camp I will be recording the class each day and sending you a copy of the video. So even if you can’t make the class that day you will still get the learning. All that is required is a computer, tablet, or phone with internet access with a microphone. This class will be a fast-paced format where I will try and cover as many of the newer tricks that are appearing on TMSCA tests the last 4 years. The Class will be at 10am to 12pm each day starting Dec 28th through Dec 30th. I guarantee that you will learn many new tips and tricks to improve your scores. I wanted to thank my Flour Bluff Hornets math/science team for the great job they did this year. Without a doubt you are one of the hardest working group of students in the state and it shows with your amazing results at the state championship. We all know how hard I push you and my expectations for you are through the ceiling. Thanks for coming to all the practices and working so hard for so long to do what you do each and every year. Thanks again Hornets your the best!!! 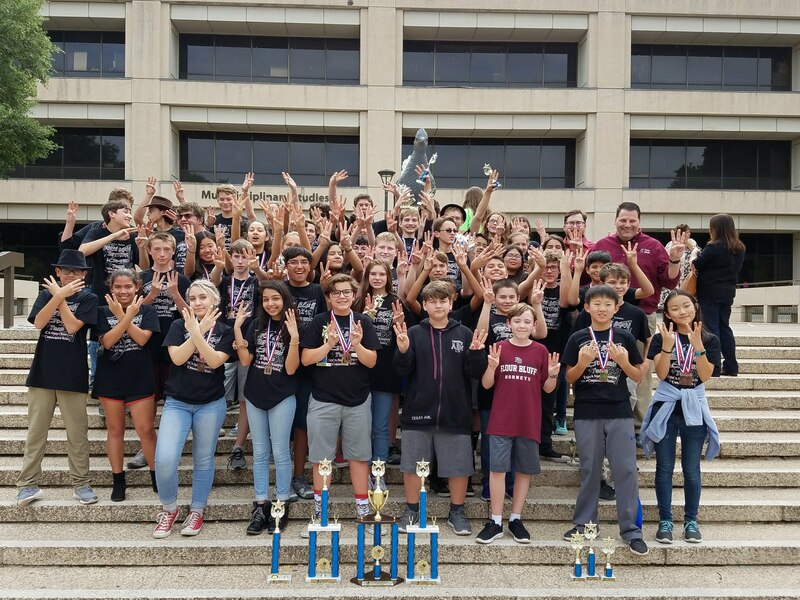 I wanted to tell the Flour Bluff Hornets Math/ Science Team publicly how incredibly proud of you I am. 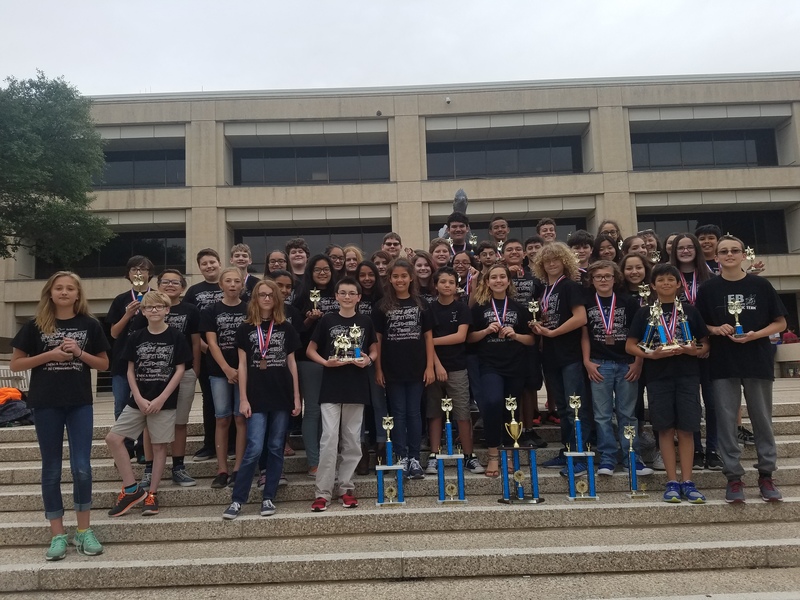 Winning Sweepstakes and sweeping all three math events at the state championship is no easy task. Your hard work and dedication is a pleasure to watch. No one knows how hard you have worked and the amount of hours it took from your free time to do what you have done. Thank you.